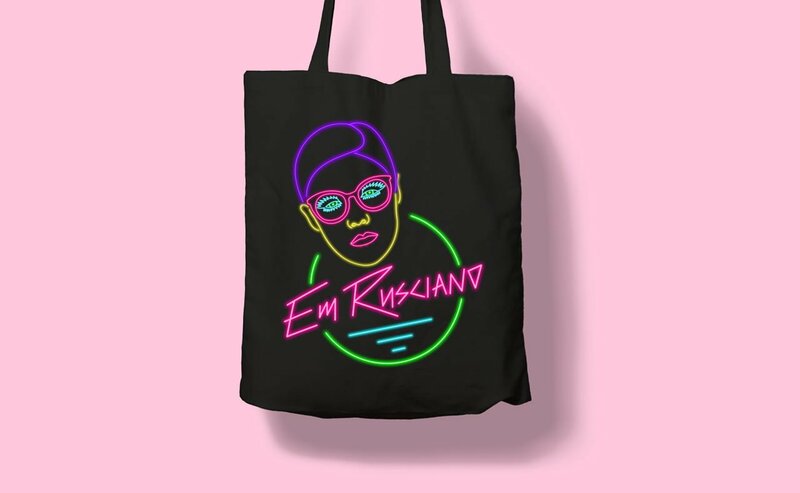 Home / Merch / Evil Queen tour tote bag. Take it to the beach, the library, or a night on the town. This fashionable Evil Queen tote will be the talk of the fruit and veg aisle.